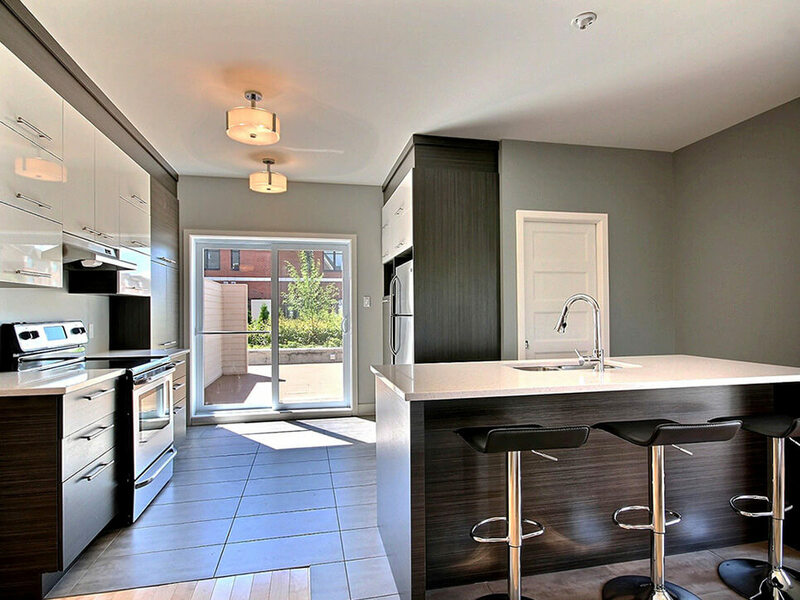 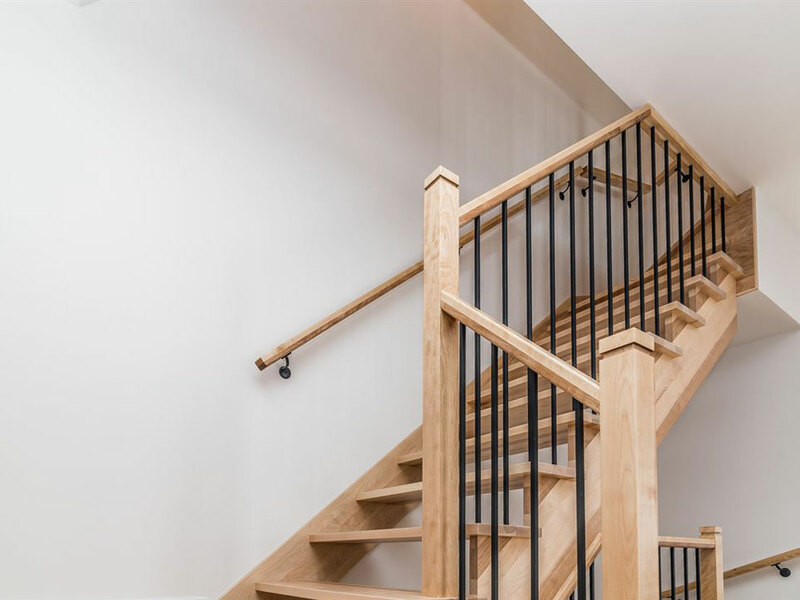 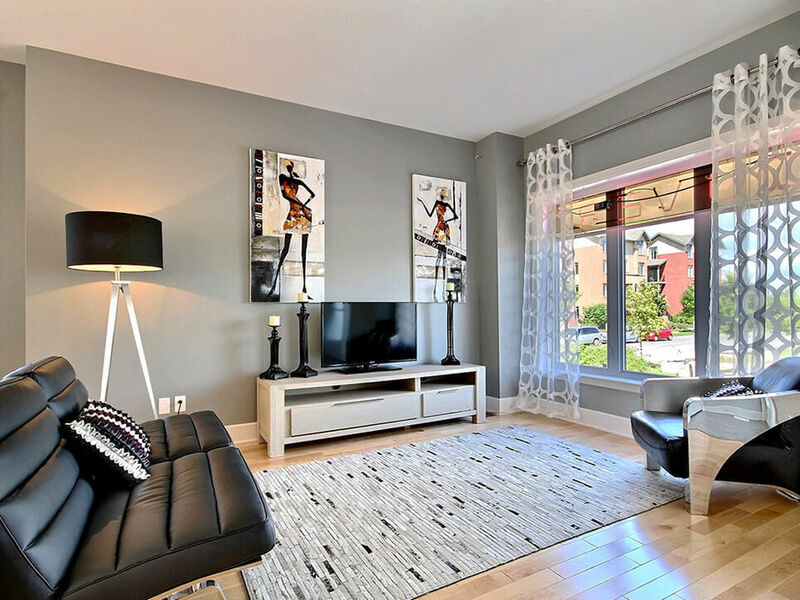 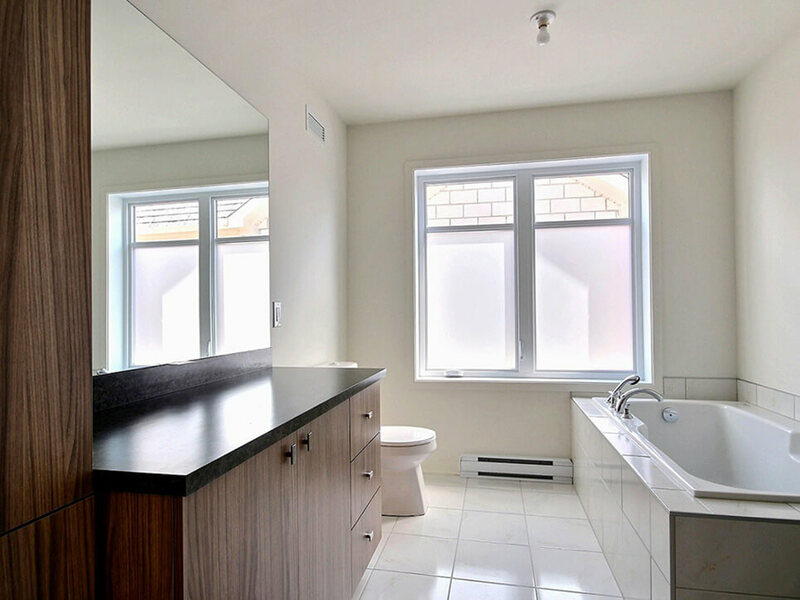 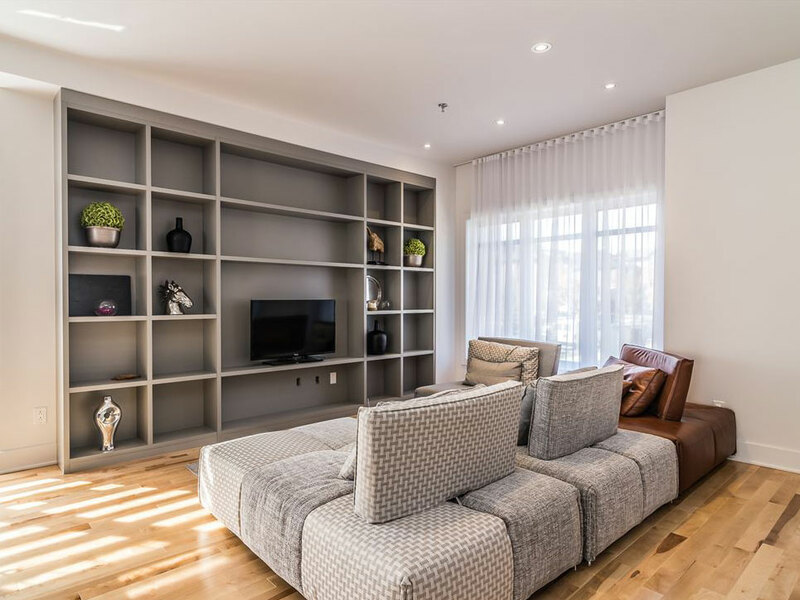 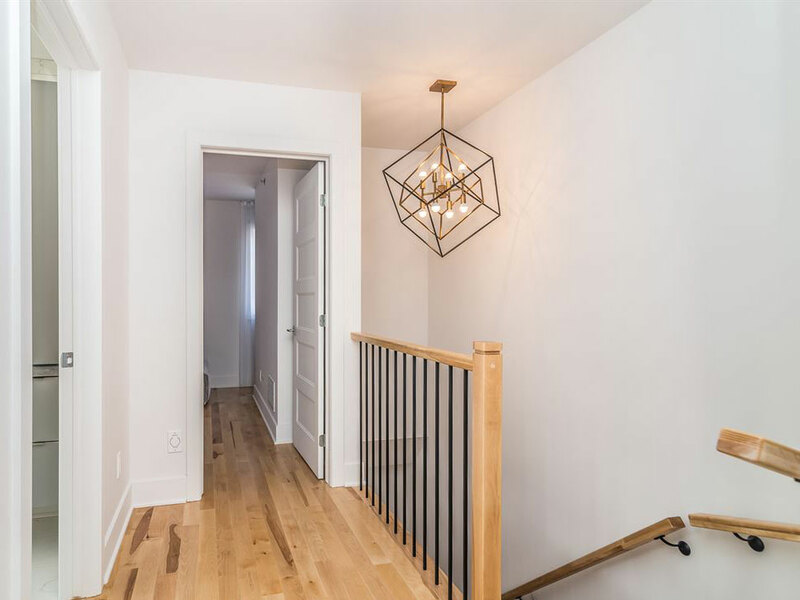 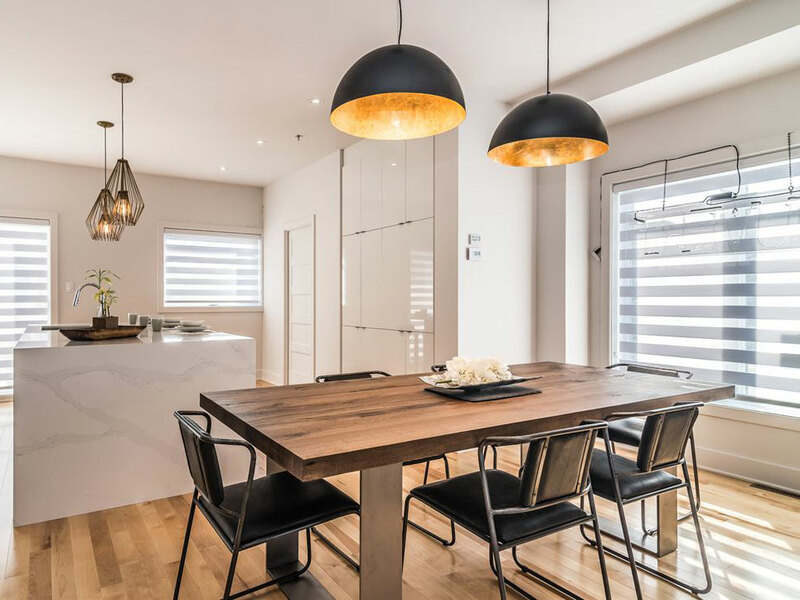 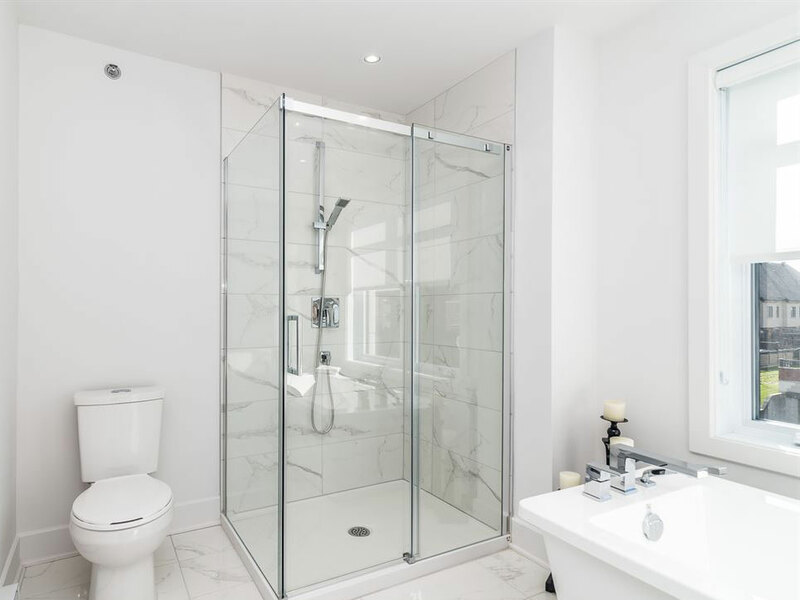 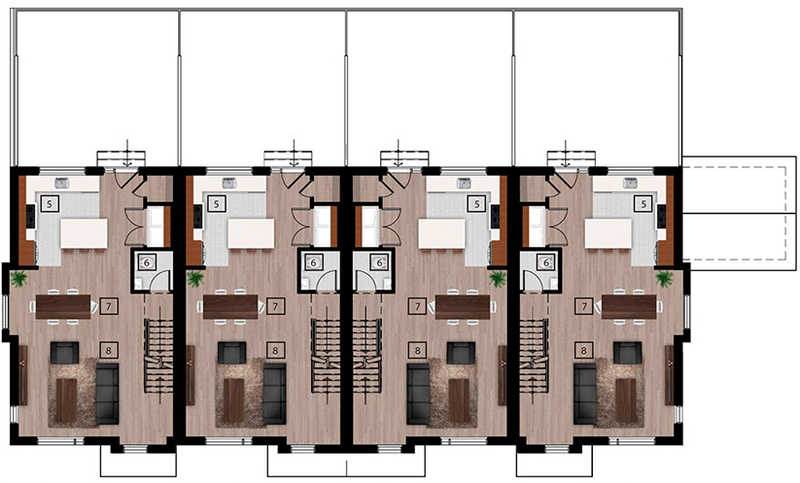 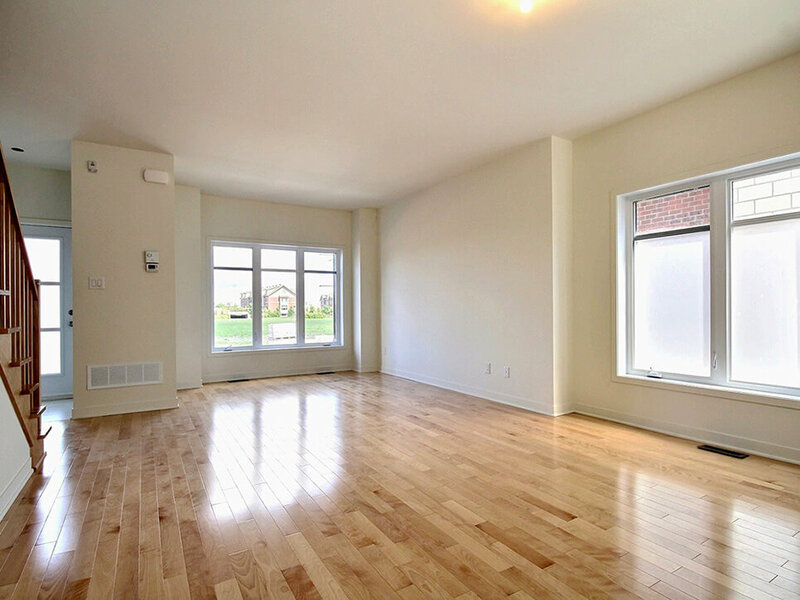 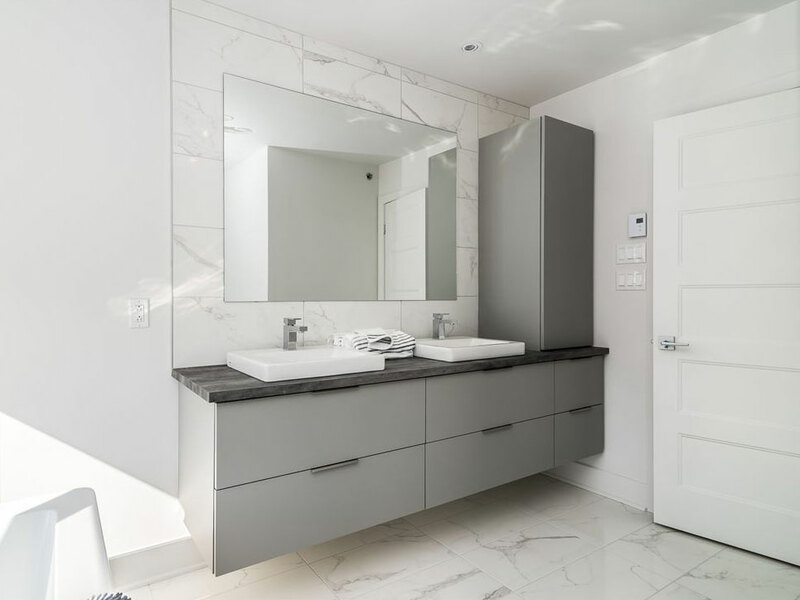 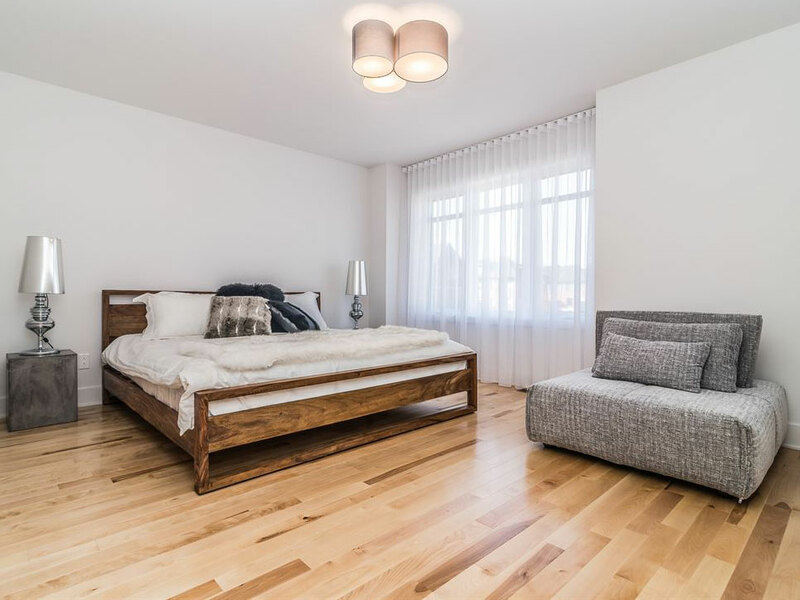 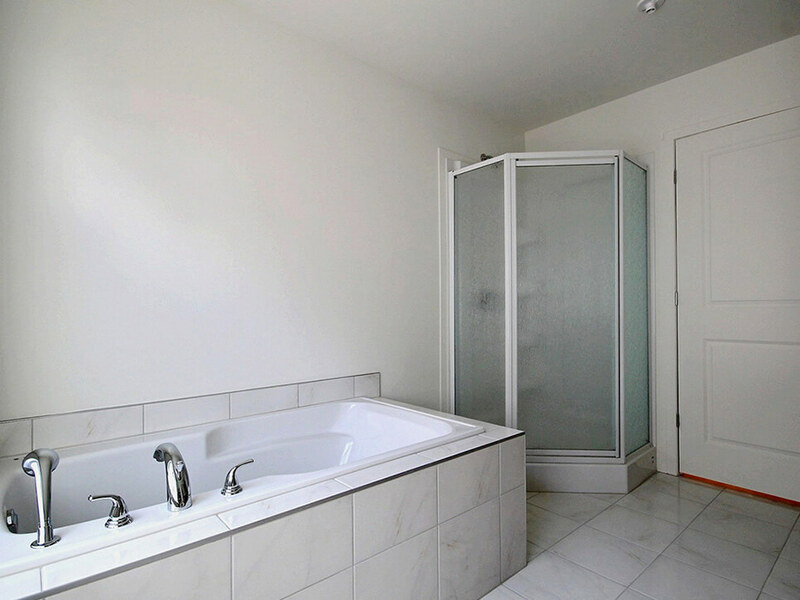 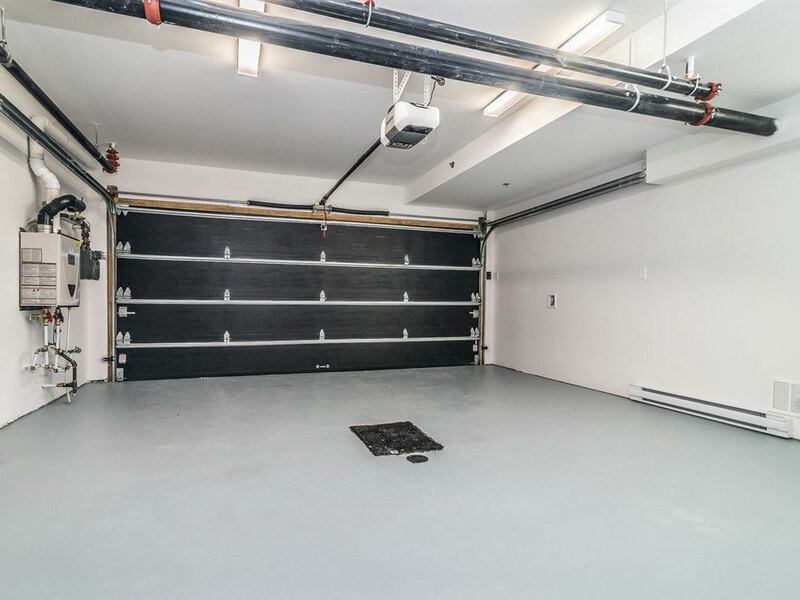 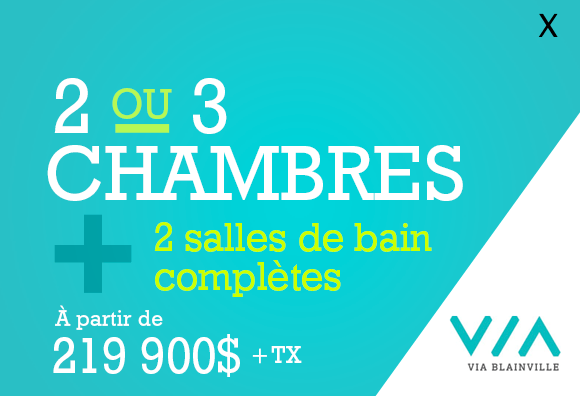 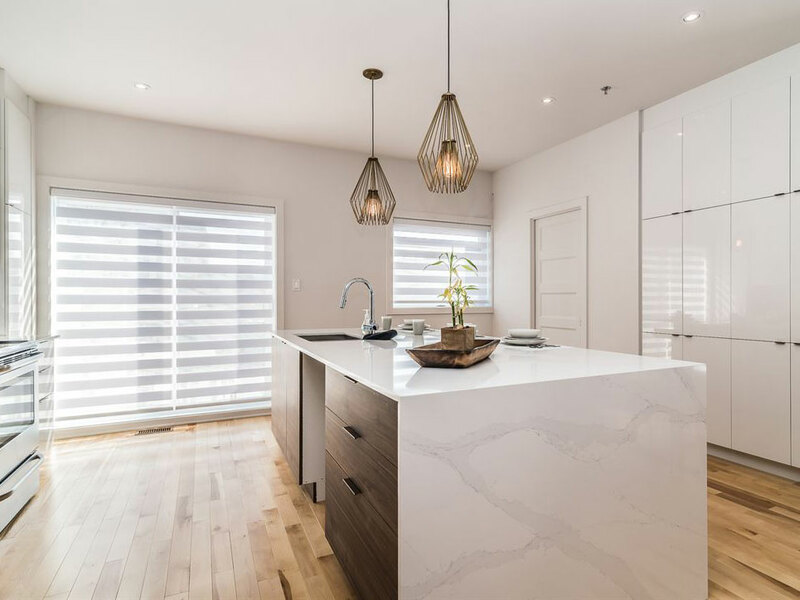 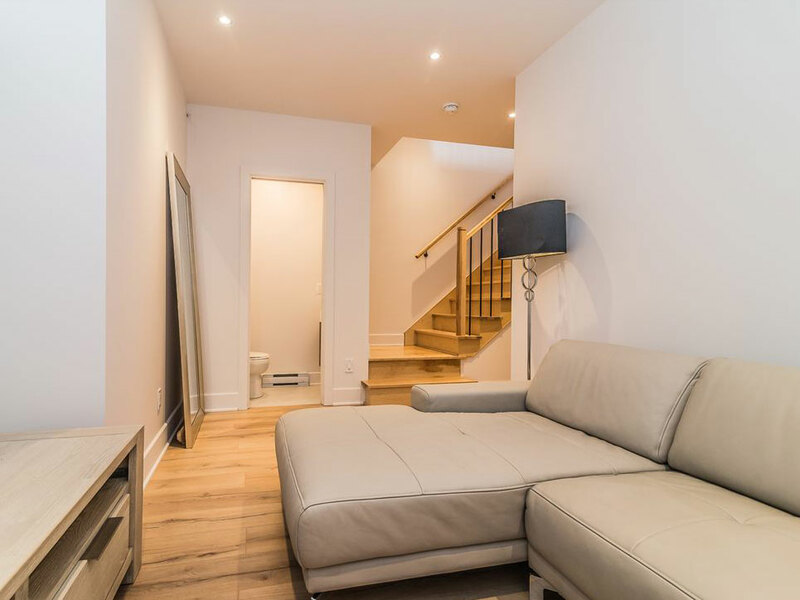 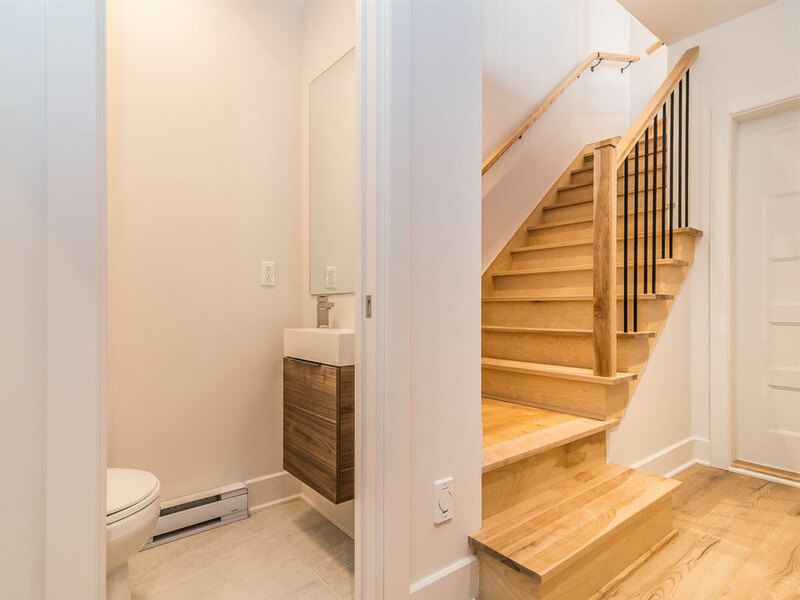 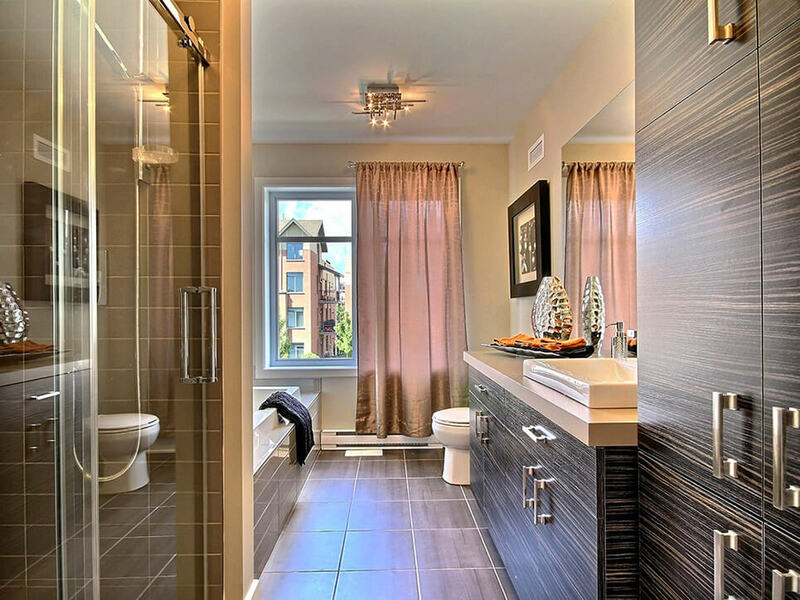 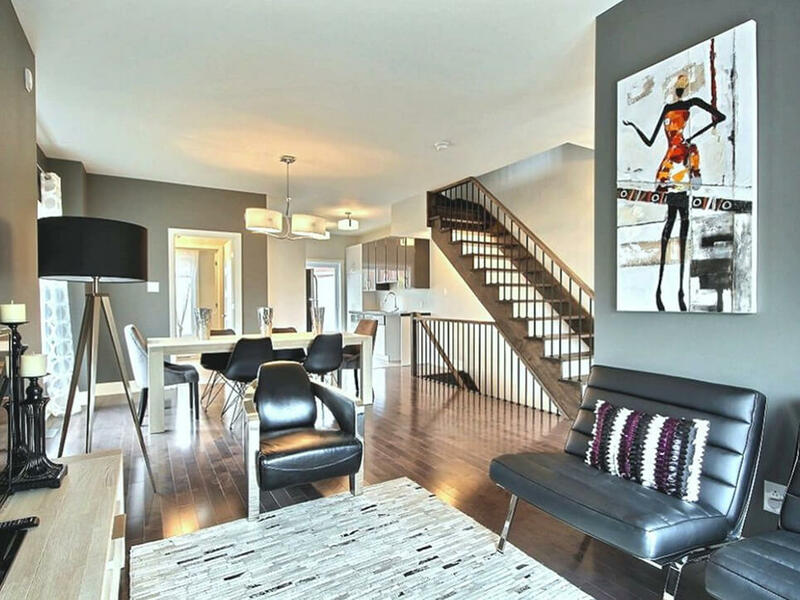 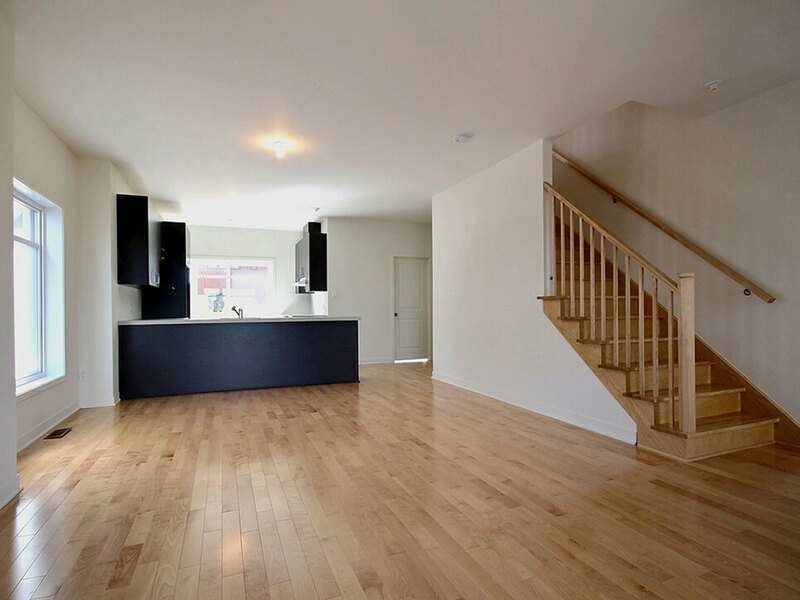 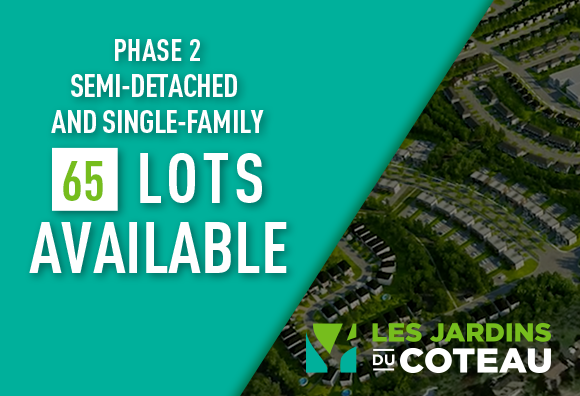 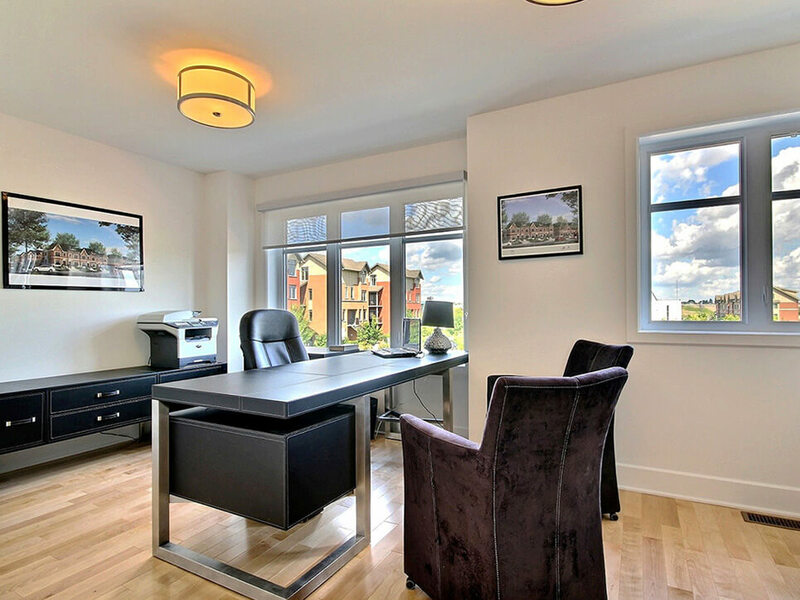 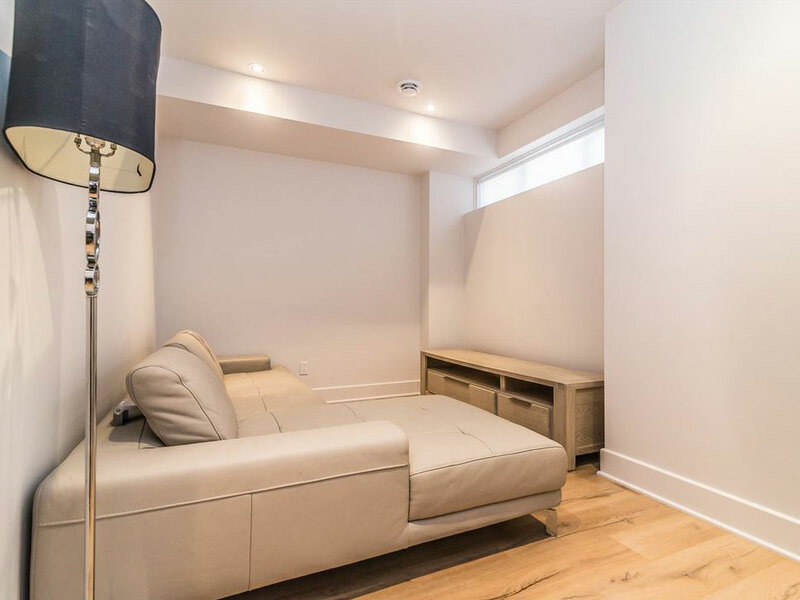 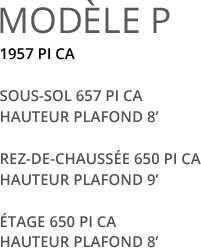 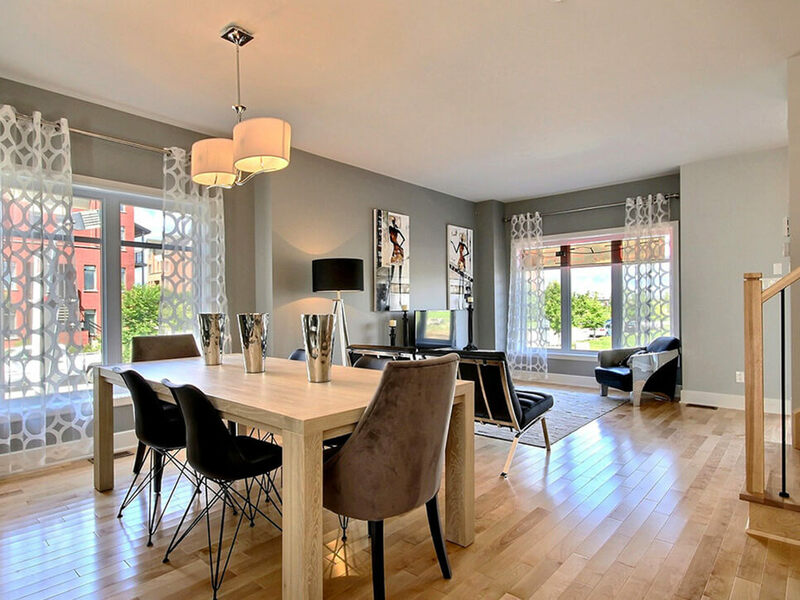 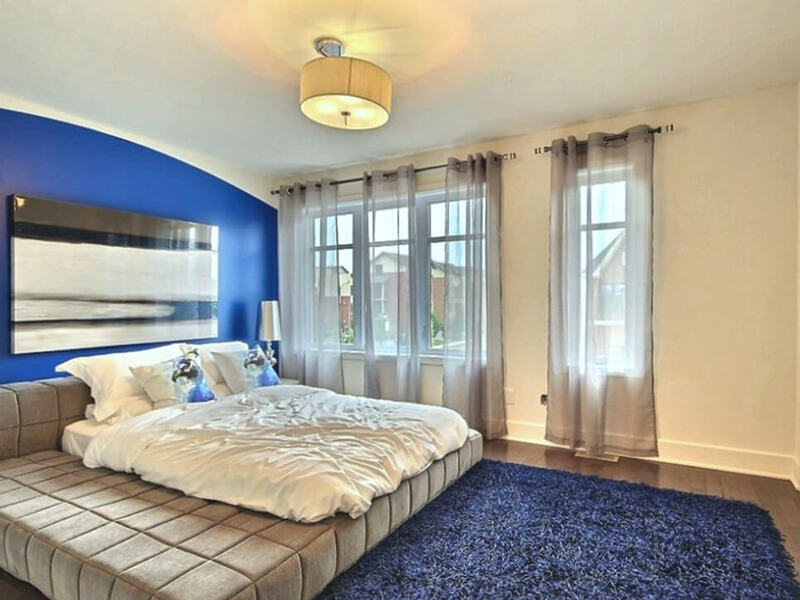 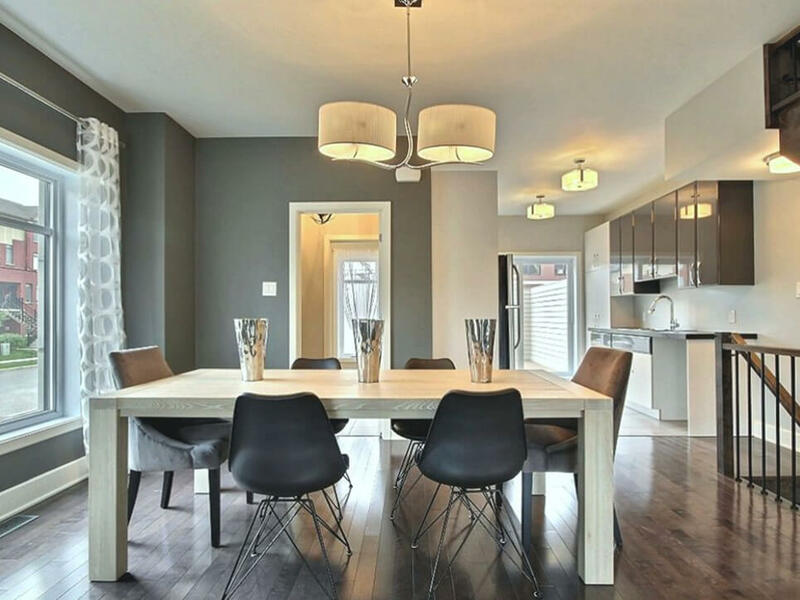 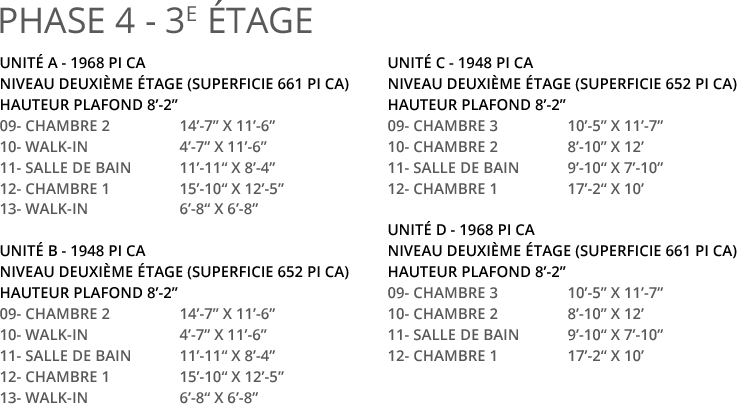 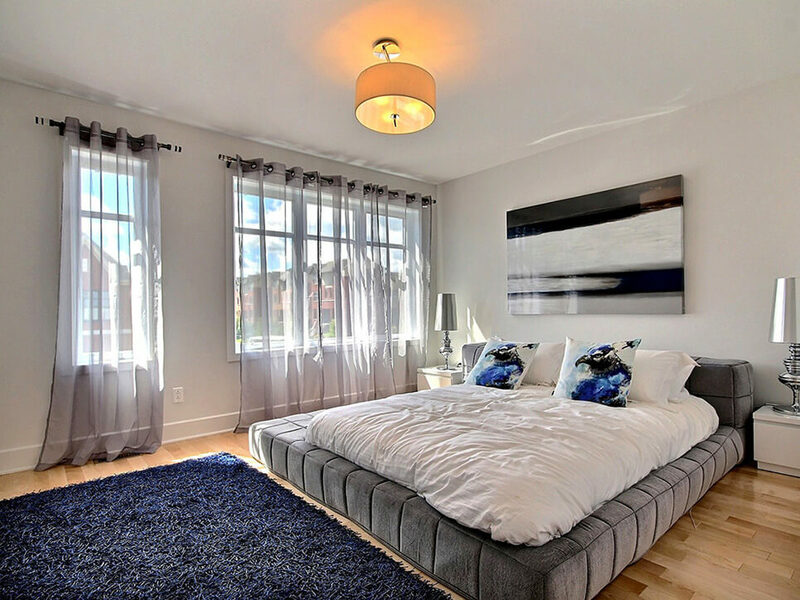 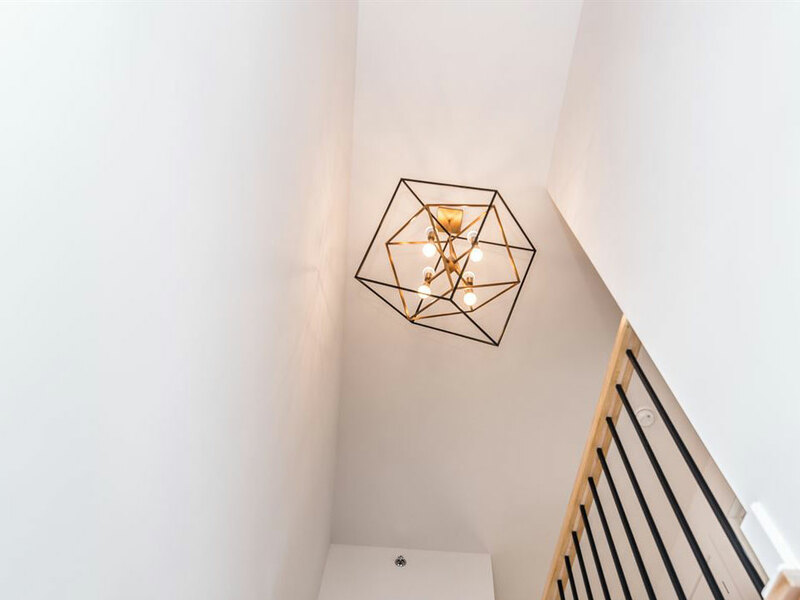 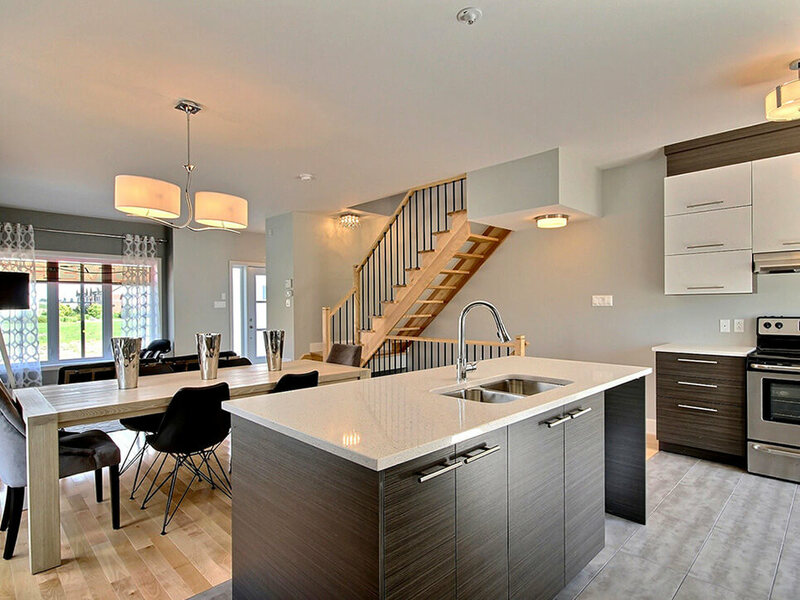 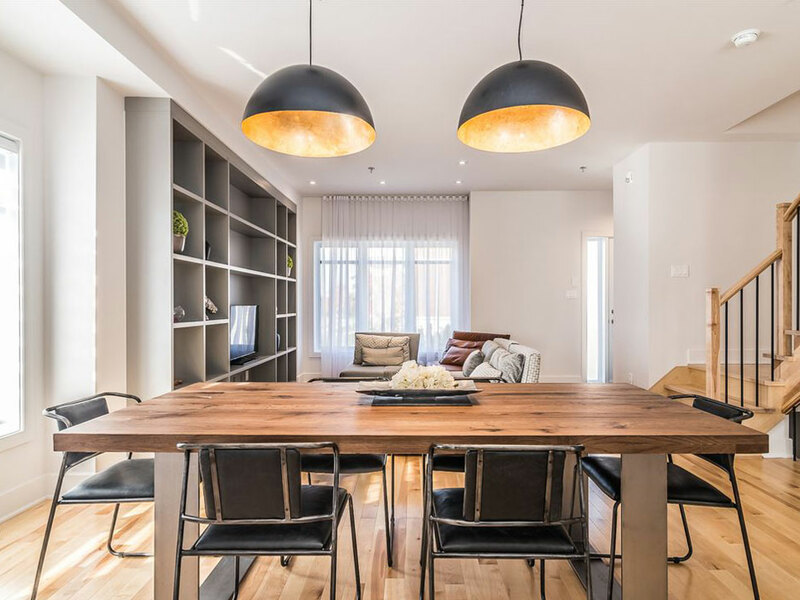 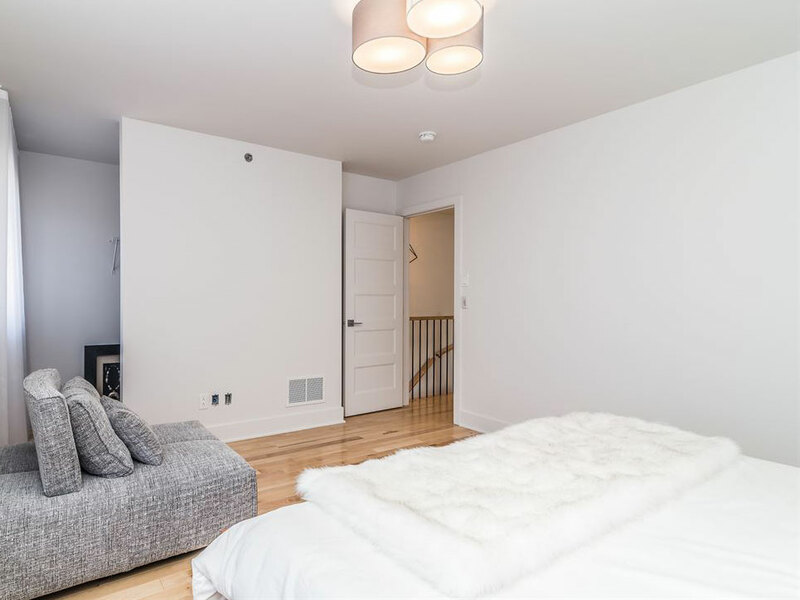 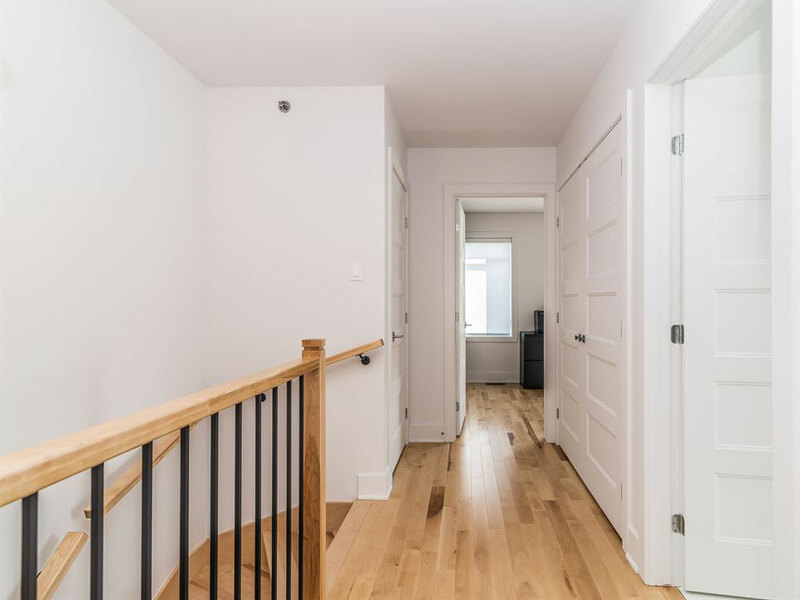 Future owners who will choose to make Place Masséna in Faubourg Boisbriand their home will find luxury and comfort in a healthy and quiet living environment. 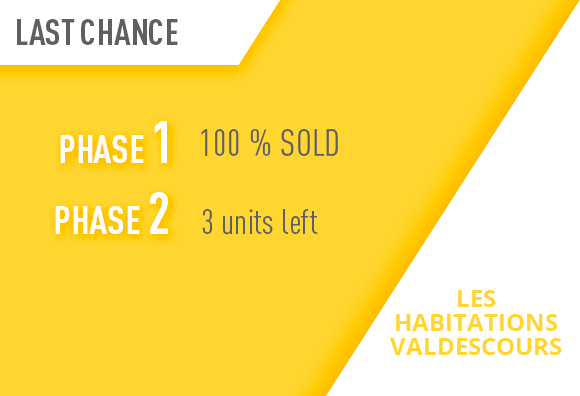 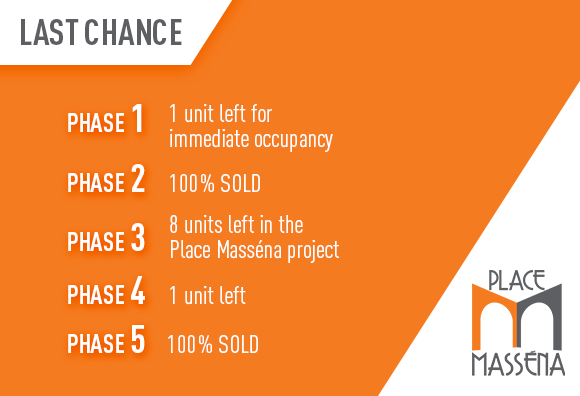 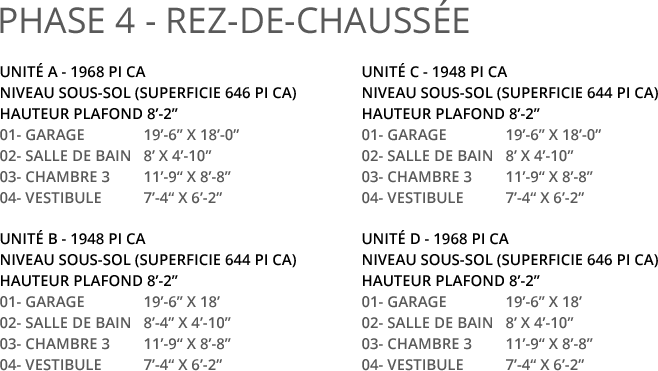 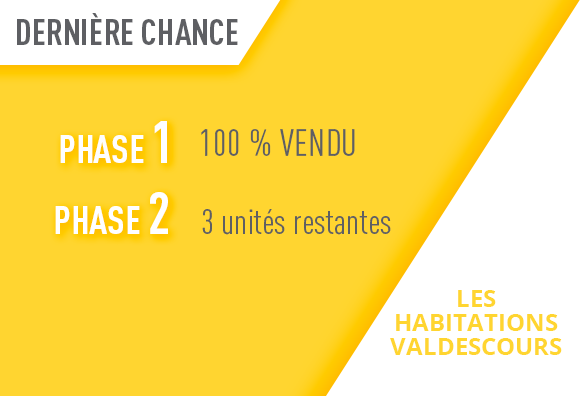 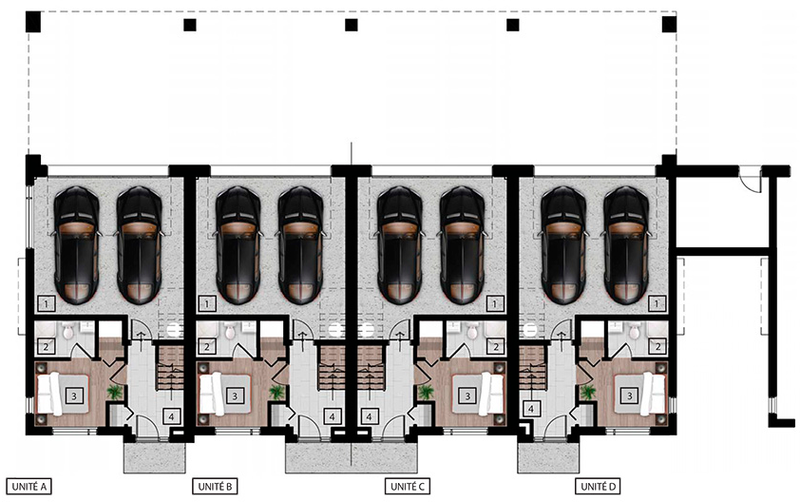 Place Masséna will meet new owners’ expectations with its outstanding quality town houses surrounded by greenery. 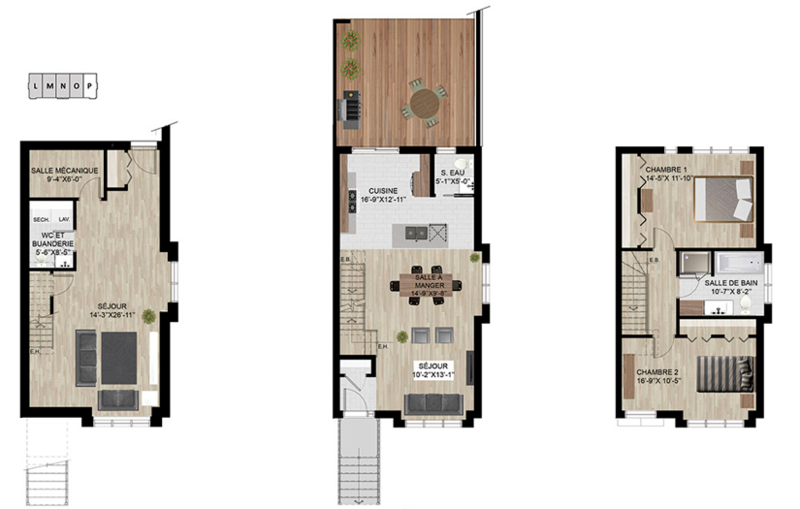 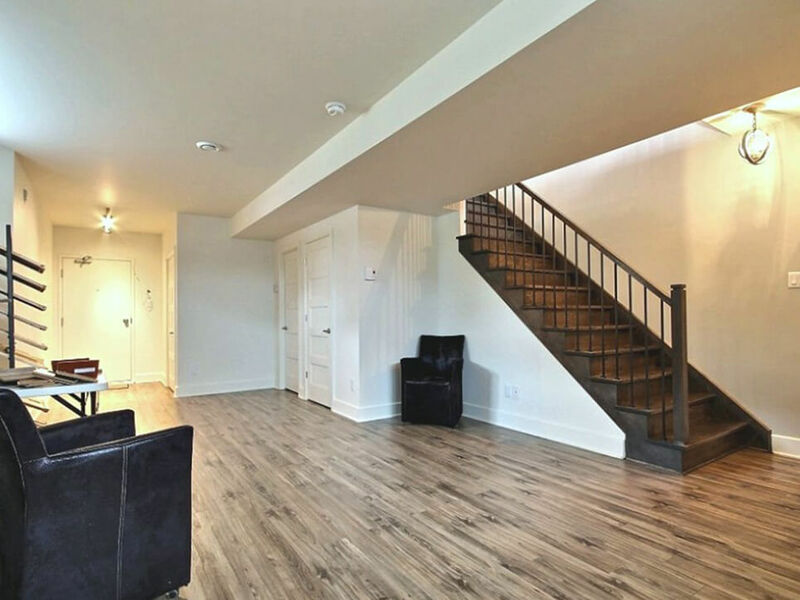 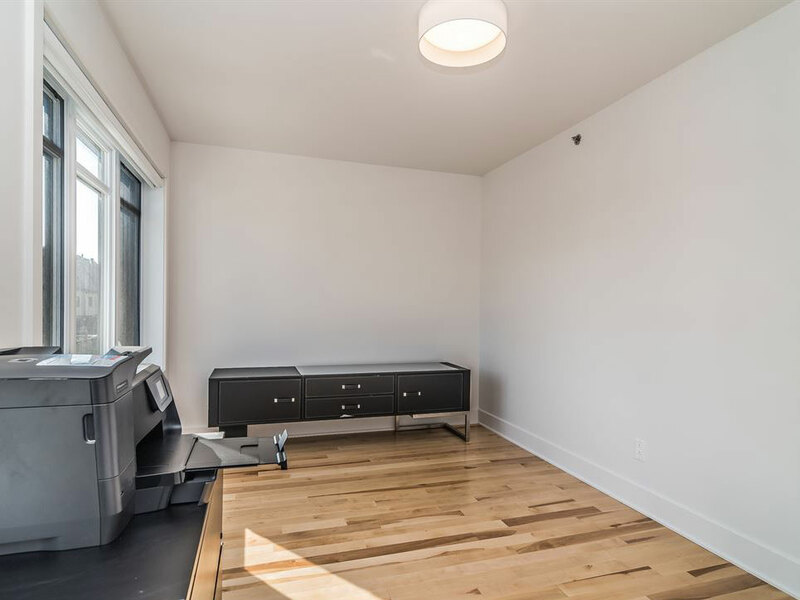 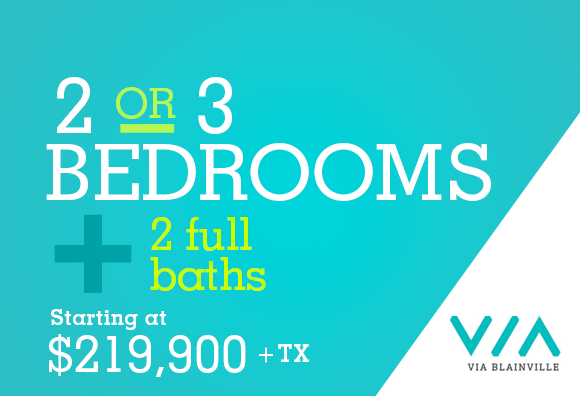 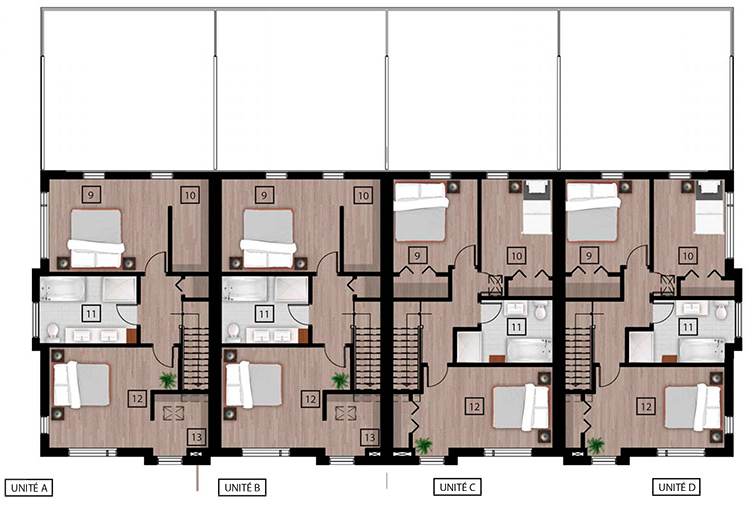 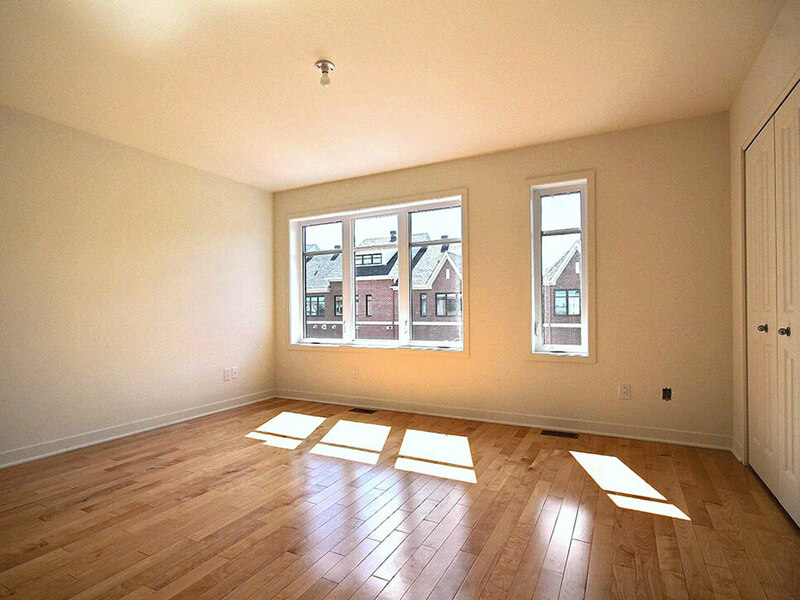 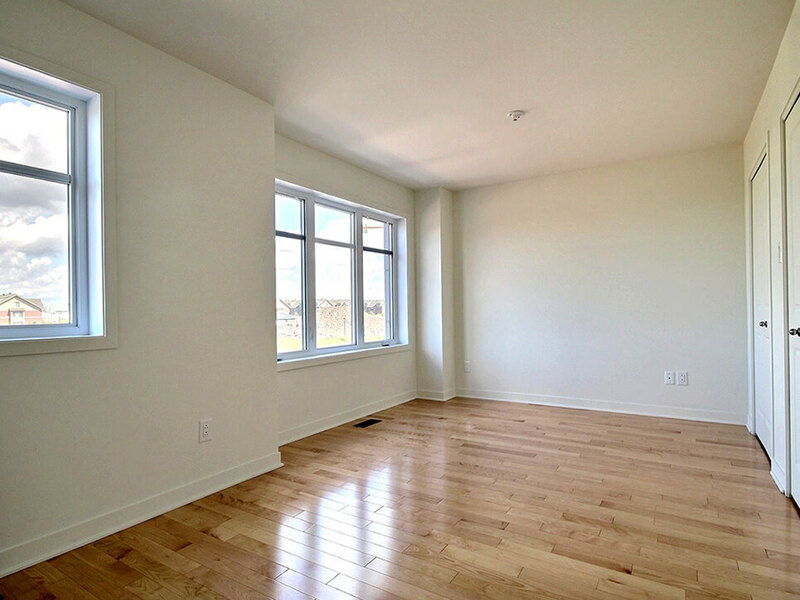 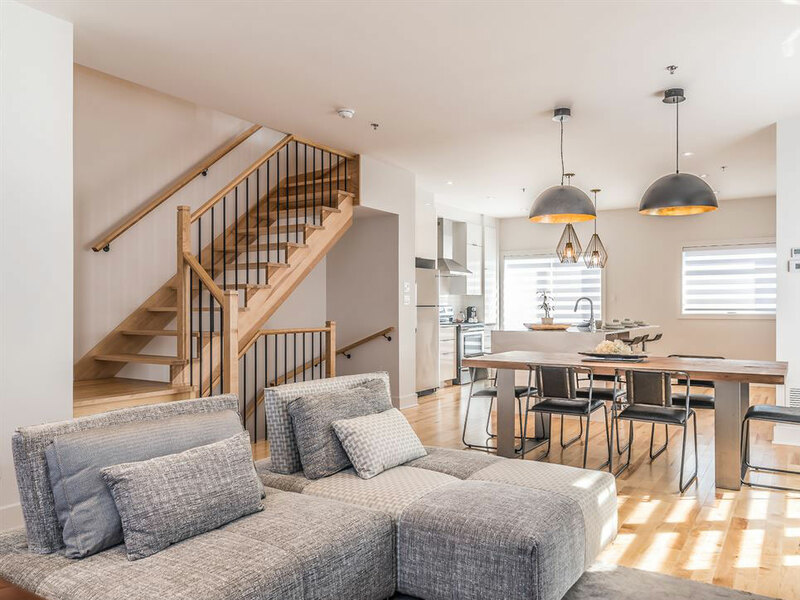 Located near the planned commuter train station, this housing project will offer young families as well as residents of all ages several amenities. 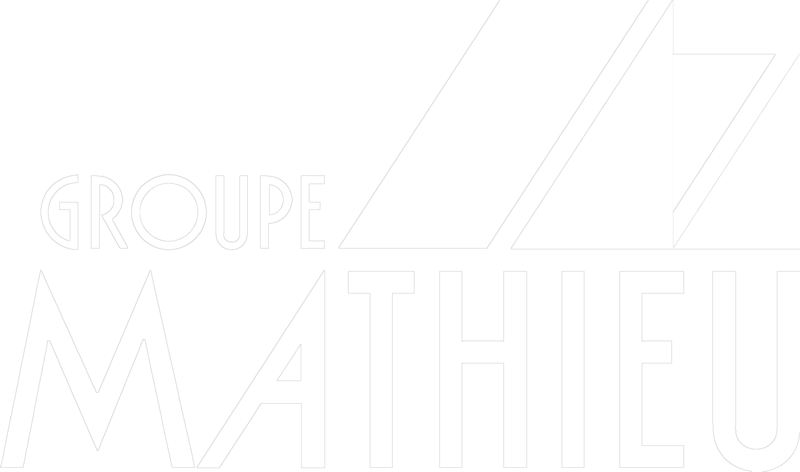 Groupe Mathieu is proud of this project that will provide residents a great living environment, both convenient and quiet. 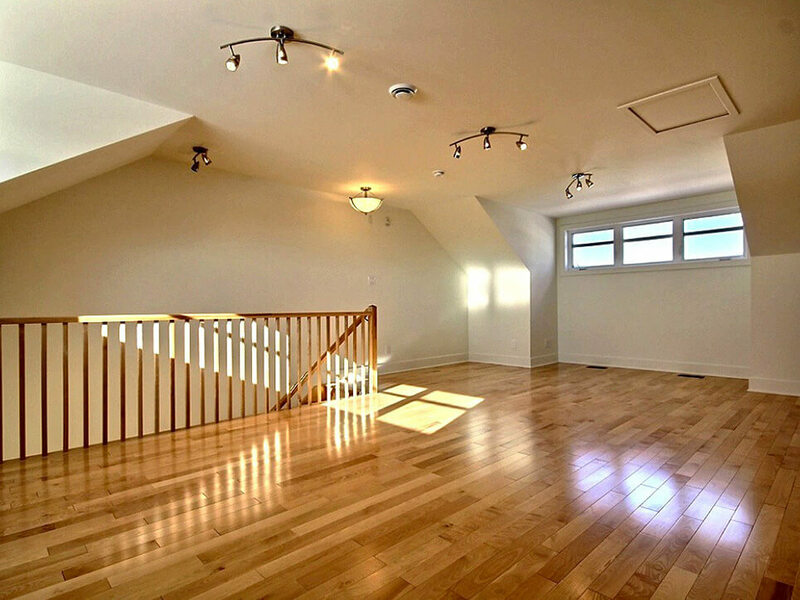 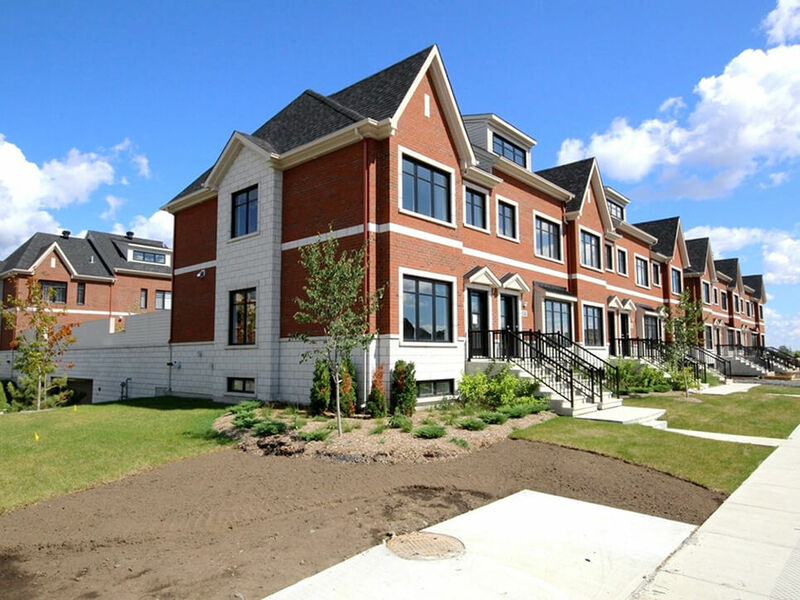 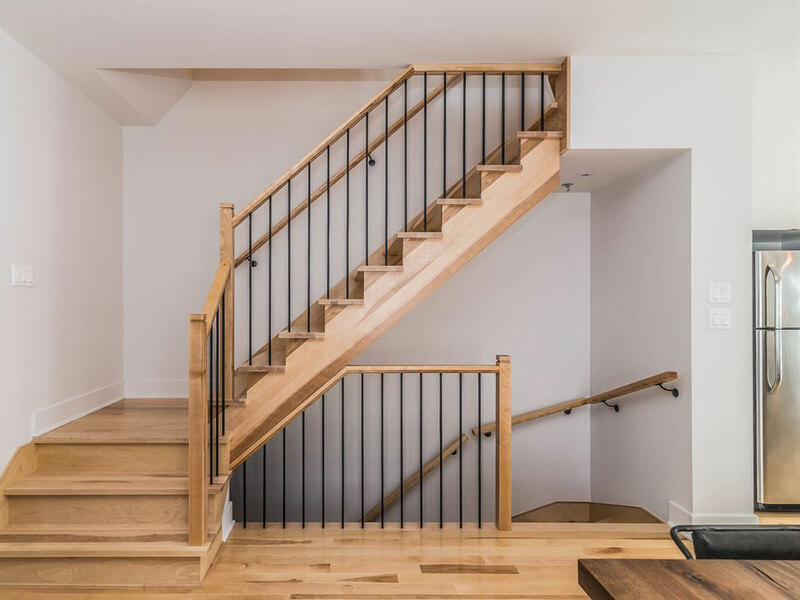 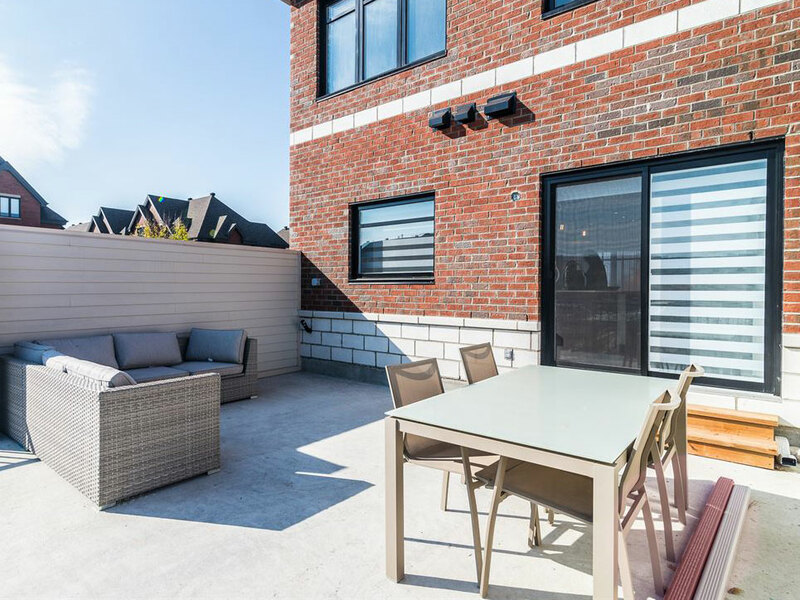 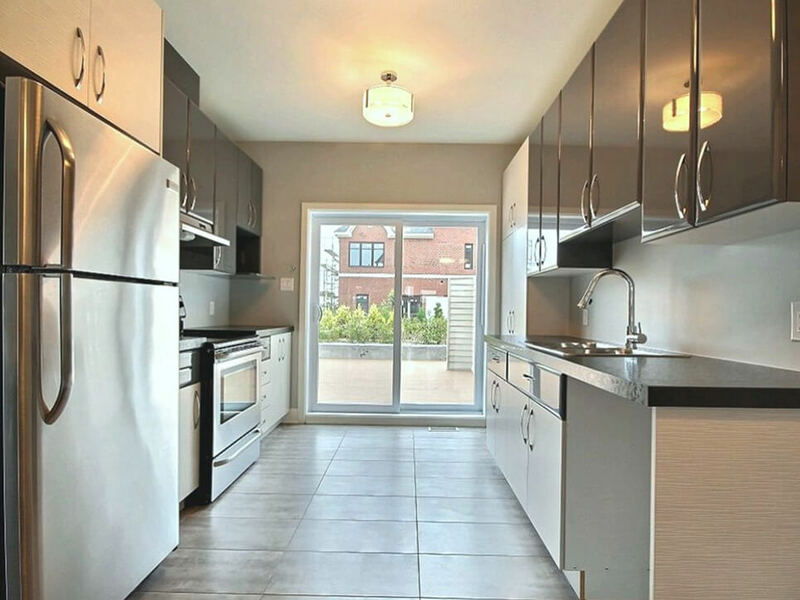 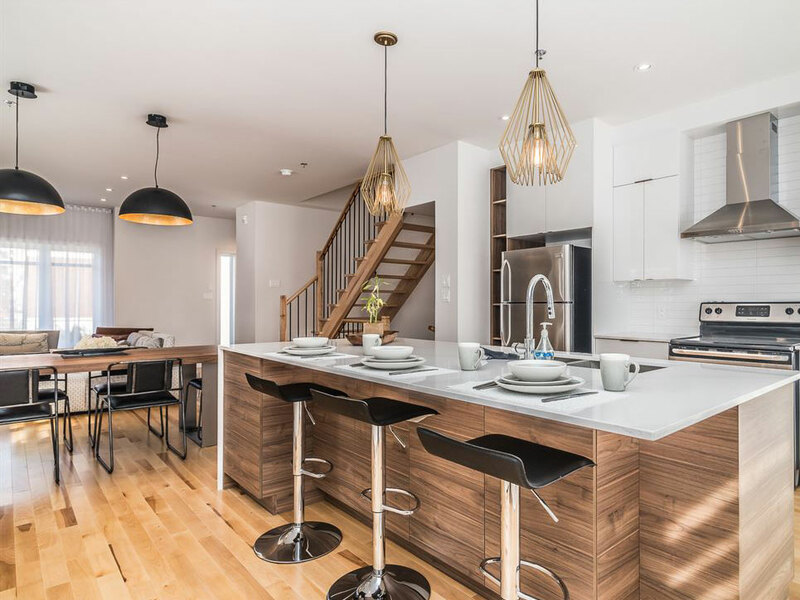 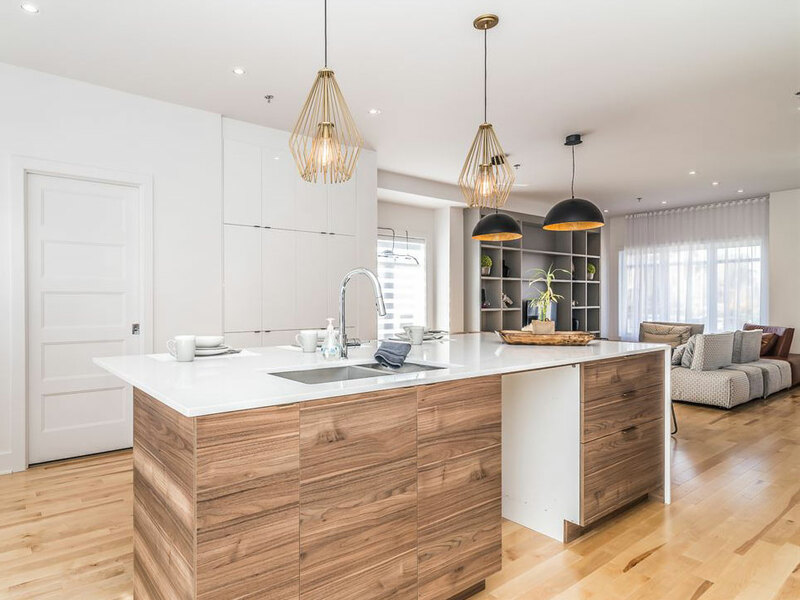 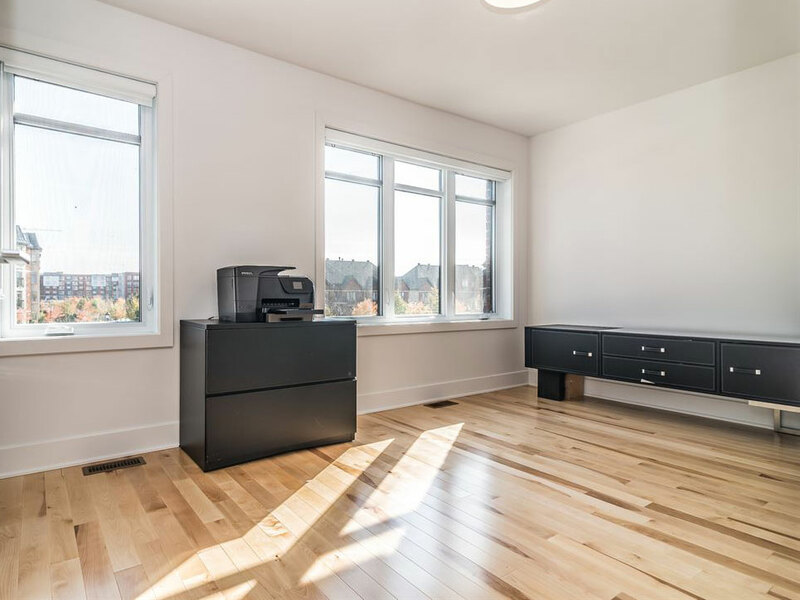 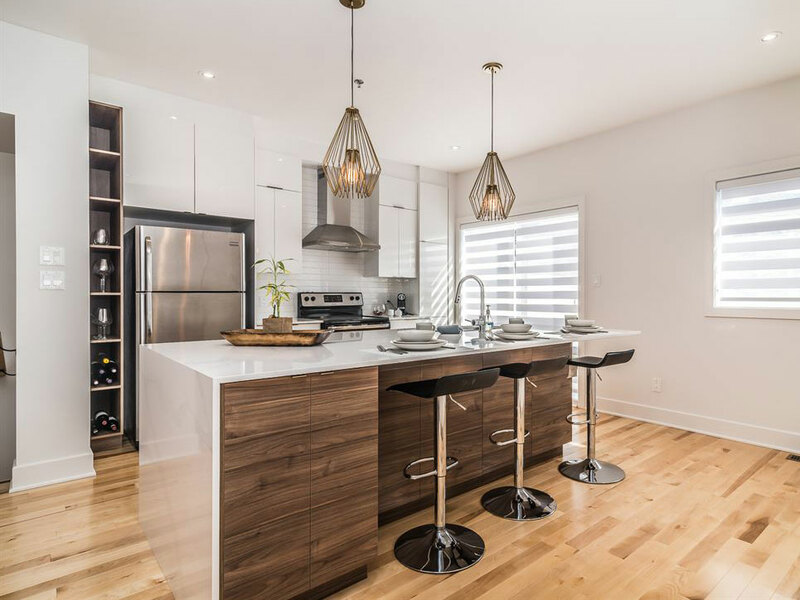 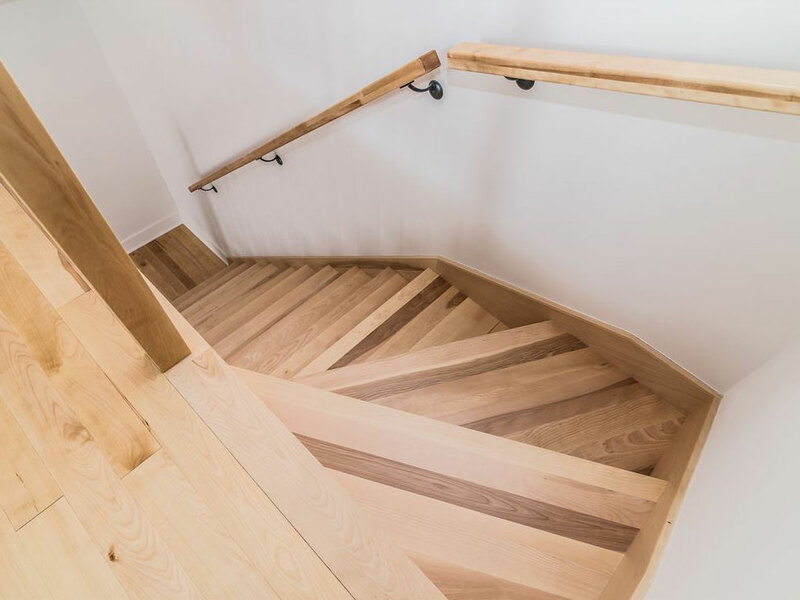 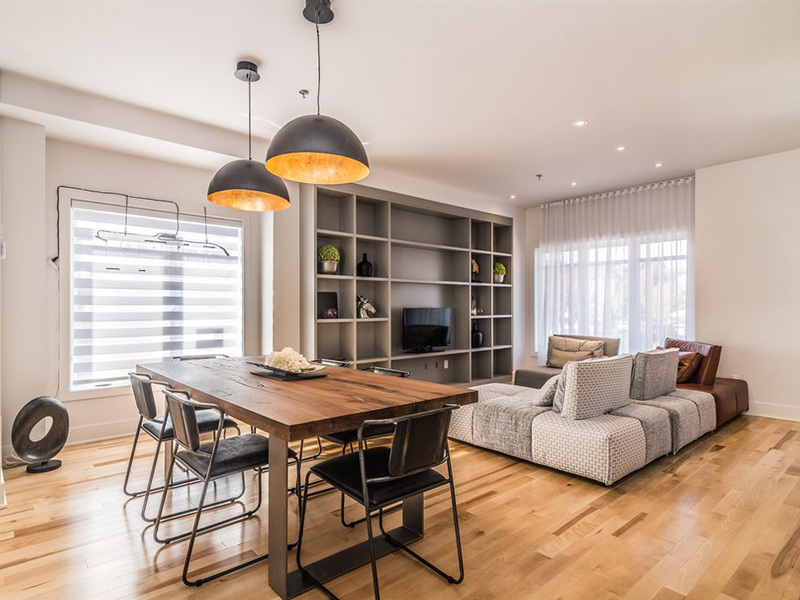 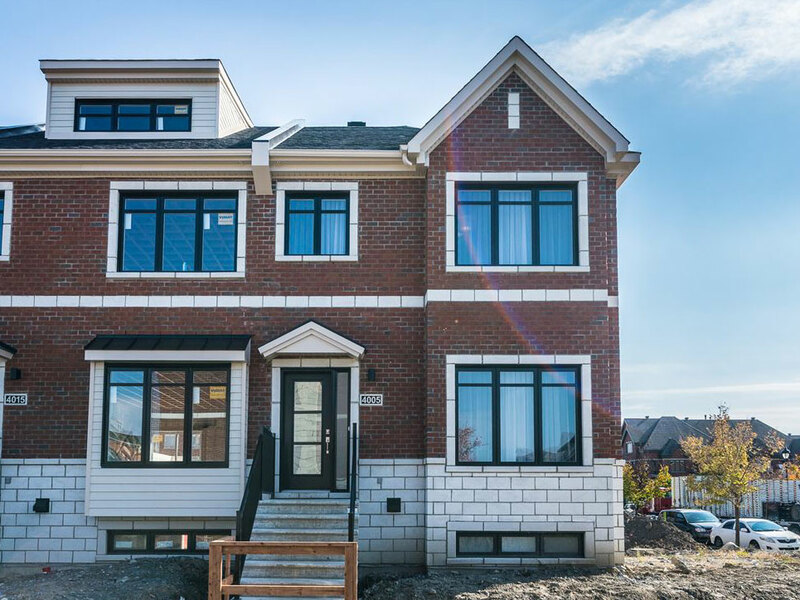 Place Masséna townhouses are part of the Faubourg Boisbriand community, a new residential and commercially dynamic area for people who enjoy active lifestyles. 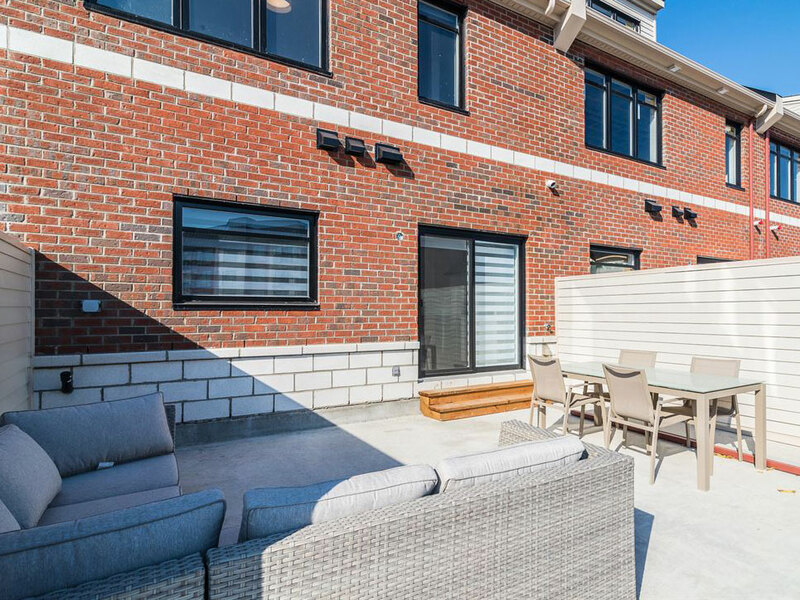 Residents are encouraged to get to know each other through activities organized throughout the year, such as open-air cinema and a Christmas choir. 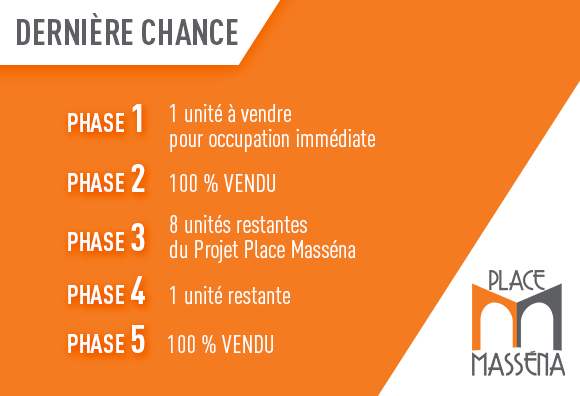 Residents of Place Masséna are well served by a nearby library, bike path, arena, elementary schools and a high school. 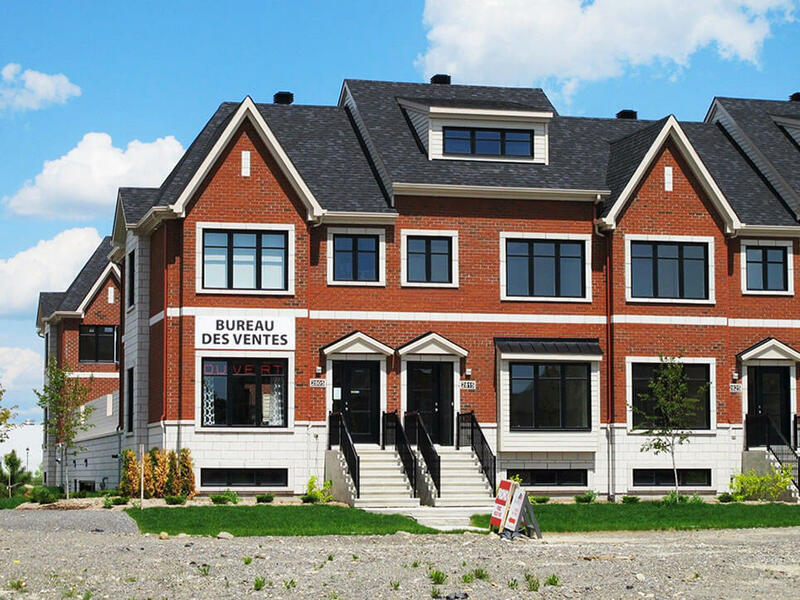 Brimming with parks and family activities, the Town of Boisbriand is well known for its family and senior-friendly environment. 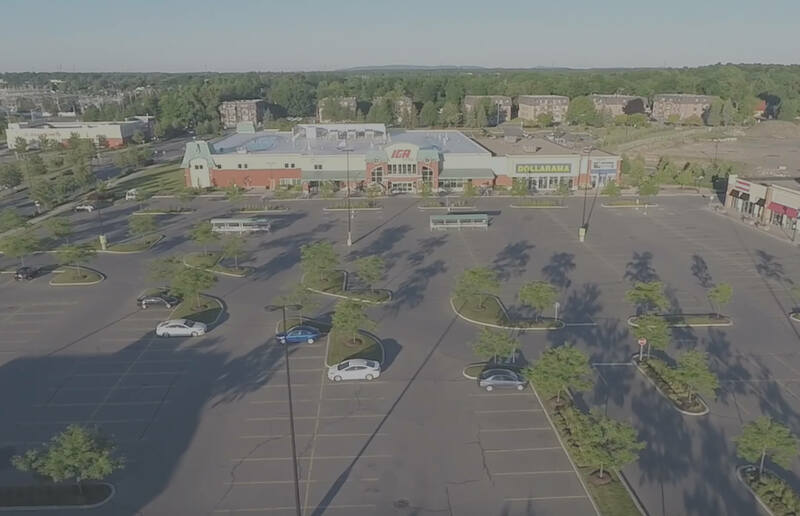 Living in Faubourg Boisbriand means never worrying about how you’re going to find time to shop and run errands, because everything is nearby: groceries, drugstore, electronics store, renovation and hardware store, home décor, toy store and Costco are all a minute or two away on foot or by car. 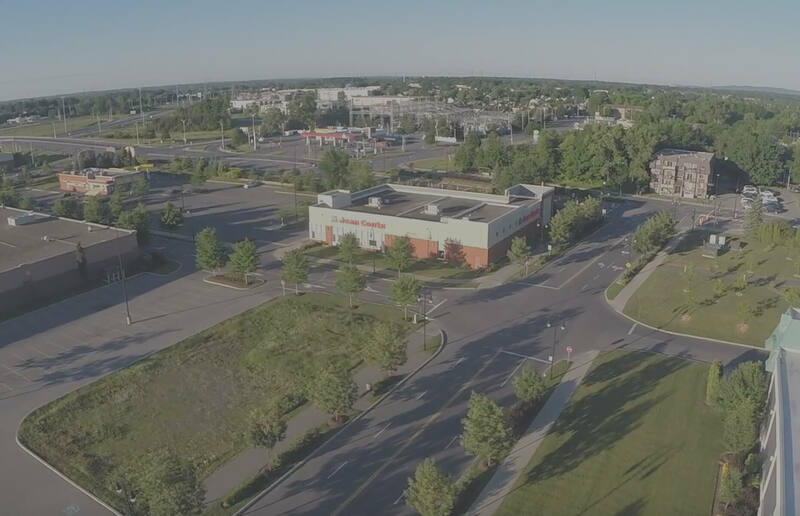 Faubourg Boisbriand offers access to both Highway 640 and Highway15, making travel and commuting a breeze. 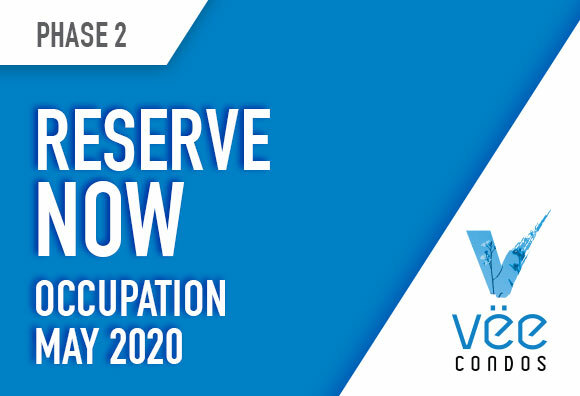 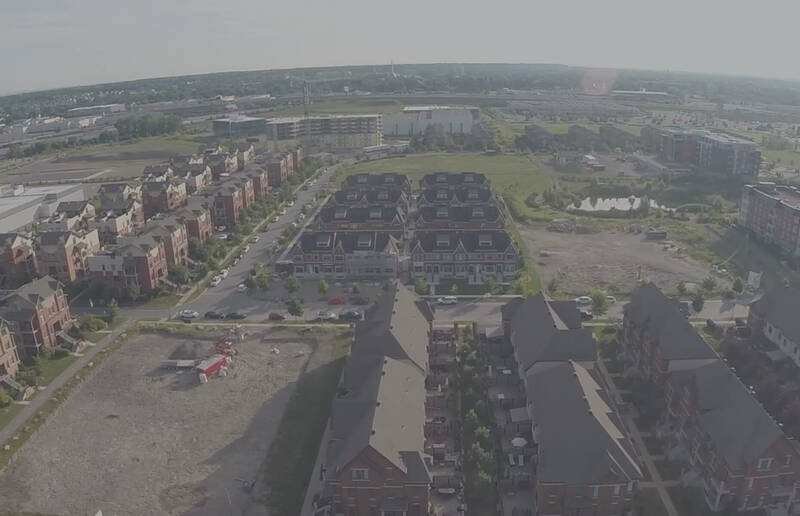 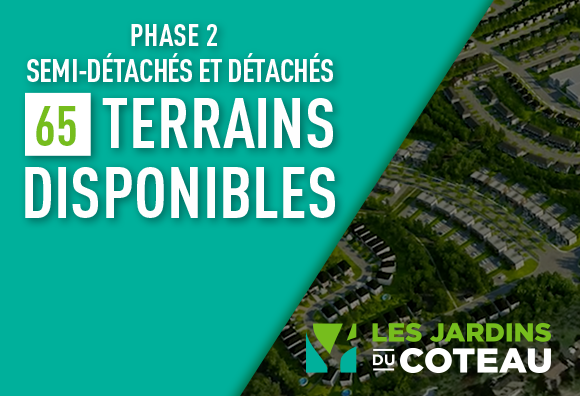 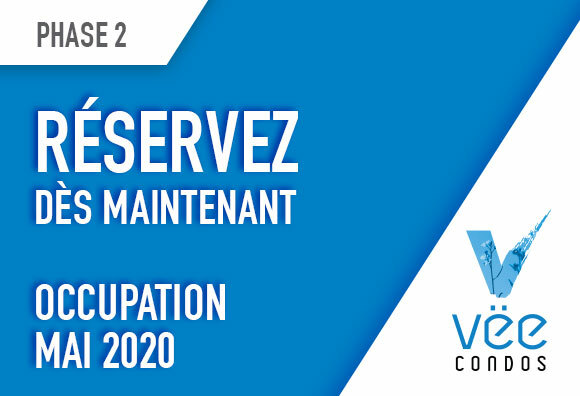 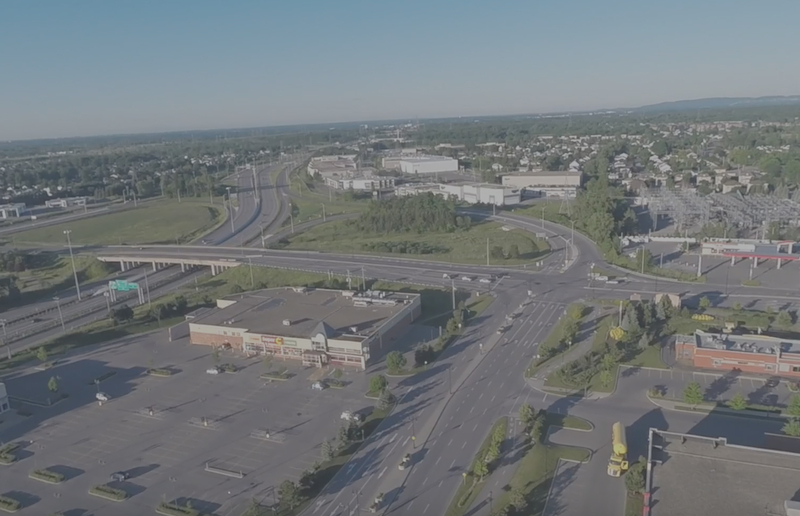 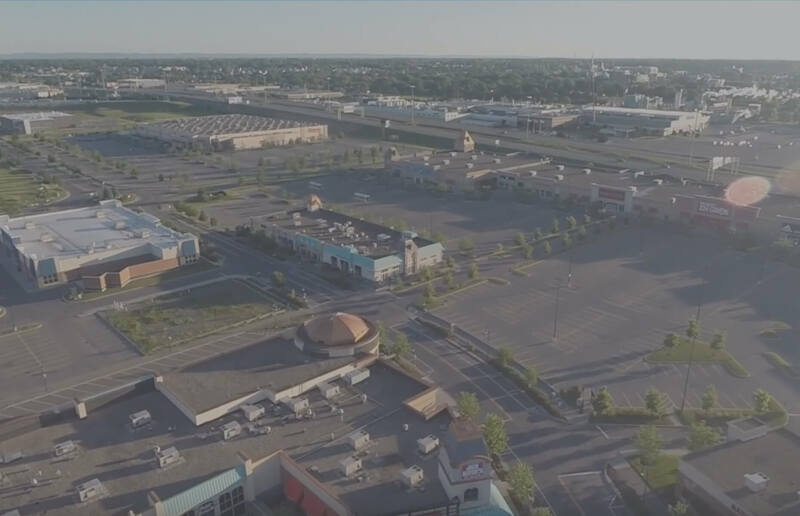 Several bus routes also serve the Faubourg Boisbriand community, and the town foresees the construction of a train station to better serve this blossoming development.